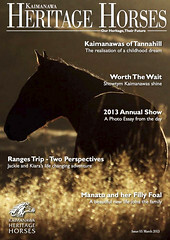 The Kaimanawa Wild Horse Welfare Trust produced a Newsletter right from its formation in 2003 through to 2011 and the name change. 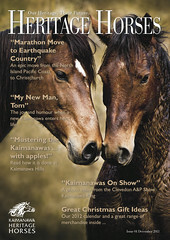 This valuable source of information continues today with the Kaimanawa Heritage Horses magazine. 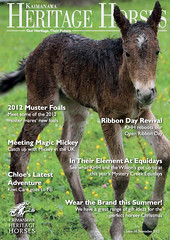 Members receive a number of magazine issues throughout the year as part of their membership. 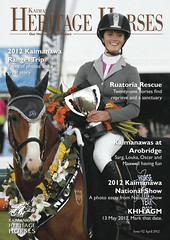 We have an archive of Newsletters and Magazines going back to 2006. 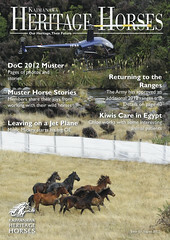 The Magazine contains stories from the Committee, but mainly our Members. We are always looking for member stories.